Police in California have vowed to make arrests this week after a number of small towns have been inundated with clown sightings. 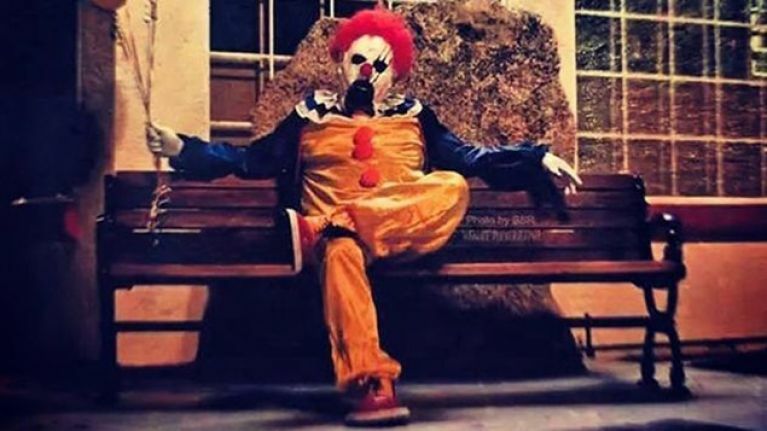 A clown in the city of Wasco began the clown-craze when he posted pictures of himself in public areas earning thousands of fans on Instagram and Facebook. However, police are now becoming annoyed as more than 16 sightings of copycats clowns have popped up in nearby town, Bakersfield. One of these clowns was subsequently arrested for chasing teenagers and small children. What initially started as a hoax or prank has taken a slightly sinister turn now however. It has been reported that residents of Bakersfield are now on edge as the clowns are supposedly brandishing weapons. On Saturday evening police received a report of a clown armed with a firearm, though they failed to find the alleged clown when they went to the area. The Wasco clown has posted photos like the one above to his Facebook and Instagram accounts.